If you went to “Sources”, tapped “All Sources” (or an individual source), tapped “Edit”, and toggled section hiding on or off, Cydia could crash. (This feature lets you hide specific categories of packages from showing up in “Changes” if you aren’t interested in them.) 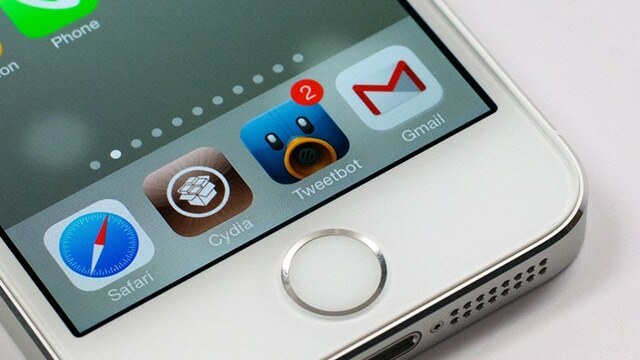 Cydia should no longer crash when you do that. If you had gone to “Change Package Settings” at the top of a package page for an installed package, and then chose “Ignore Upgrades” (which means “do not include this package when selecting Upgrade All”), that feature wasn’t doing anything. It should now work again. Ordinarily when a package installation fails for some reason, it can be left in a “half-installed” state, and Cydia offers to fix this state for you — but this wasn’t working. Now if you get a half-installed package and accept the option to fix it, it should get fixed. If you went to the Cydia homepage, tapped “Storage Information”, and tapped “Storage” to learn how much room you have for new packages, Cydia reported strange numbers. Cydia should report reasonable numbers now. You can obtain this update by launching Cydia and visiting the “Changes” tab and selecting “Complete Upgrade” once the prompt shows up.